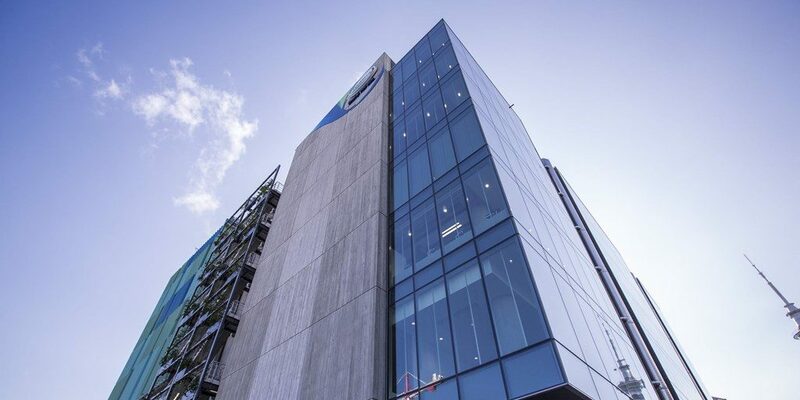 RCP provided comprehensive project management services on the development of Fonterra’s new landmark head office in the Wynyard Precinct. 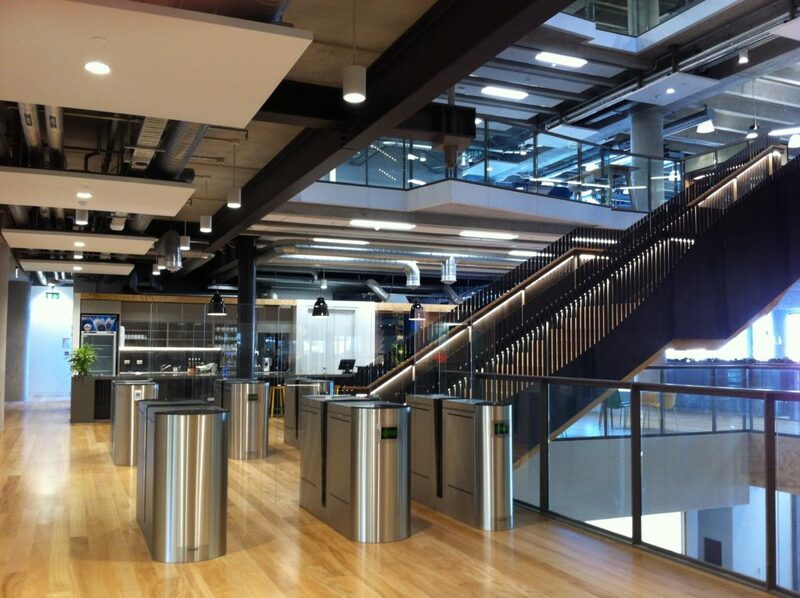 Our services covered both the base build, delivered by Goodman Property, and the tenant fitout for Fonterra. 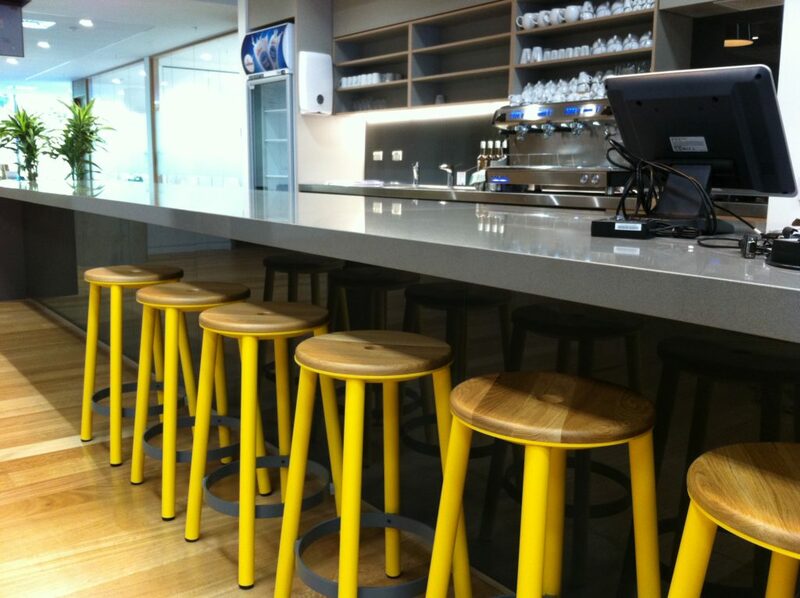 Our involvement on the fitout included the management and coordination of the fitout design from concept through to detailed design such that it fully integrated with the base build. 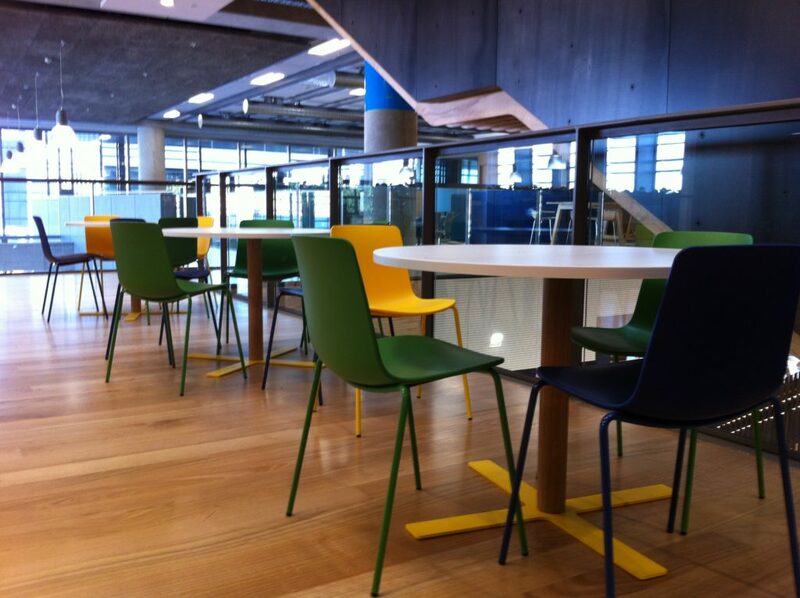 We also fully managed all aspects of the FF&E including the procurement. 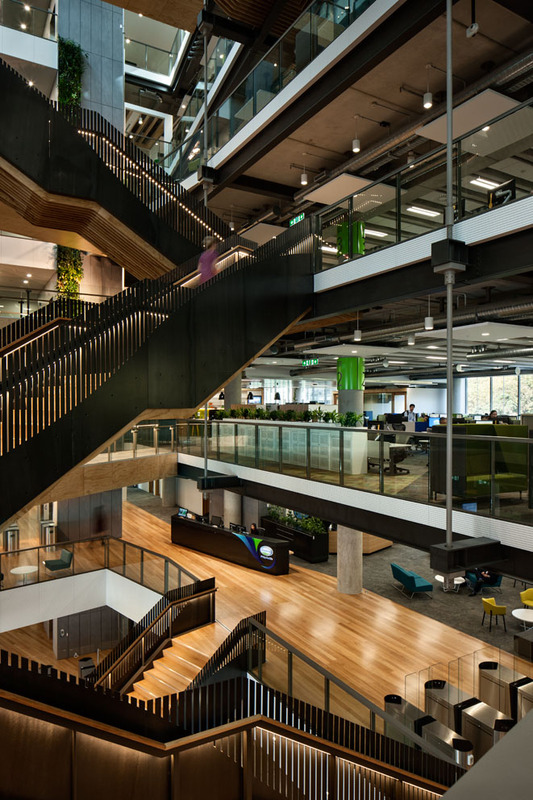 Working in conjunction with the lead architect, we have successfully delivered an outcome for Fonterra with a customer led focus that enables their people to “be as good as they can be”. 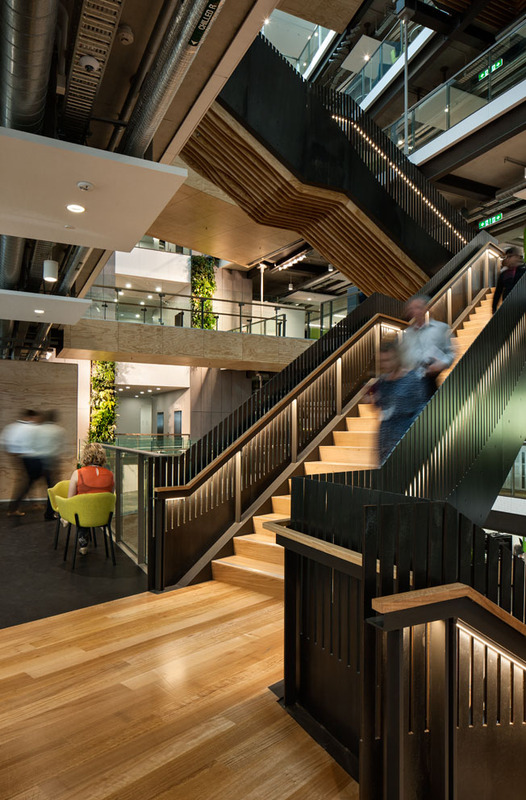 The fit out component of the project was fully integrated with the base build has created an environment that supports 1,400 people transitioning to mobile working; which was sustainable and cost-effective, prioritised well being, and authentically expressed Fonterra’s values. 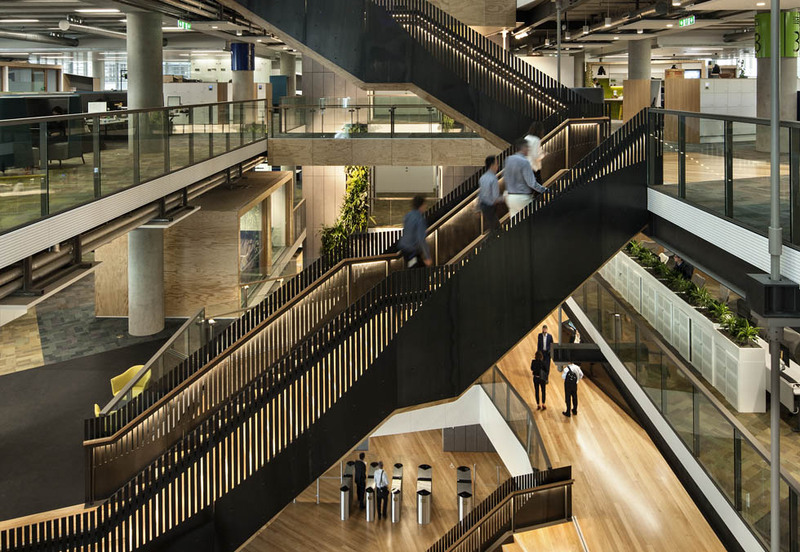 Key elements include a facade system that allows natural light to penetrate deeper into the floor plate than usual, follow-me services, and unobstructed floor plates to deliver a choice of workspaces to Fonterra employees. 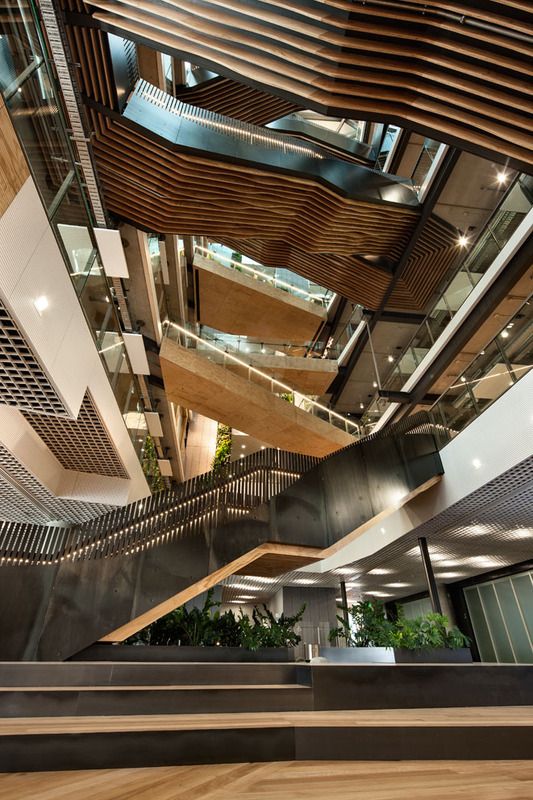 The level of detail and consideration that has gone into the design and management of this building is evident in the quality finish that was delivered both on time and within budget. 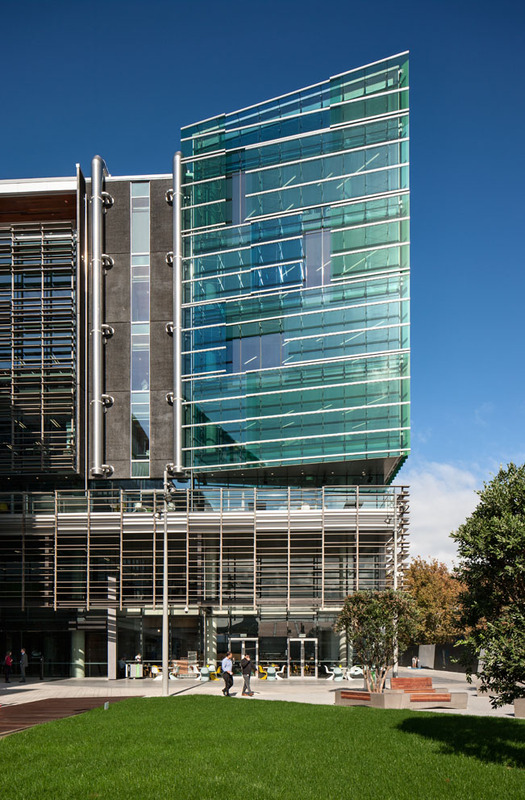 The building has achieved a NZGBC 5 Green Star Design rating, while the Interior design has targeted a 6 Green Star Built rating.